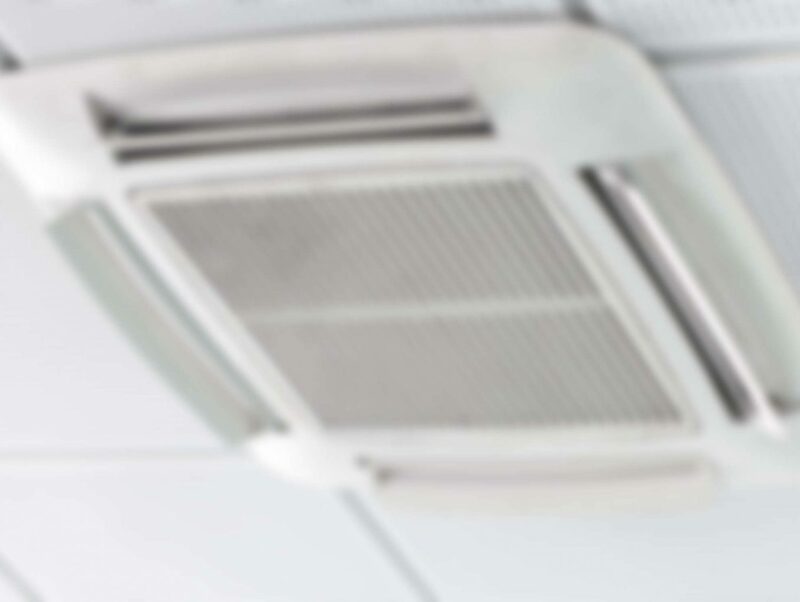 Maintaining your A/C comes with various responsibilities, many of them are the obvious things such as changing a filter, cleaning a condenser..etc. But cleaning your ducts is hardly at the top of anyone’s list of things to do. While this is not a service that needs to be performed every month, it should still be performed or at least inspected annually. Having your A/C ducts inspected can limit your intake of breathing in various things that you would never volunteer yourself for, such as: dust, glass and possible carcinogens. Your A/C distributes cool air throughout your home. Have you or your family members been sneezing more often? Has anyone complained that they seem to be developing difficulty breathing? Many allergies can be limited by simple maintenance of your air ducts.